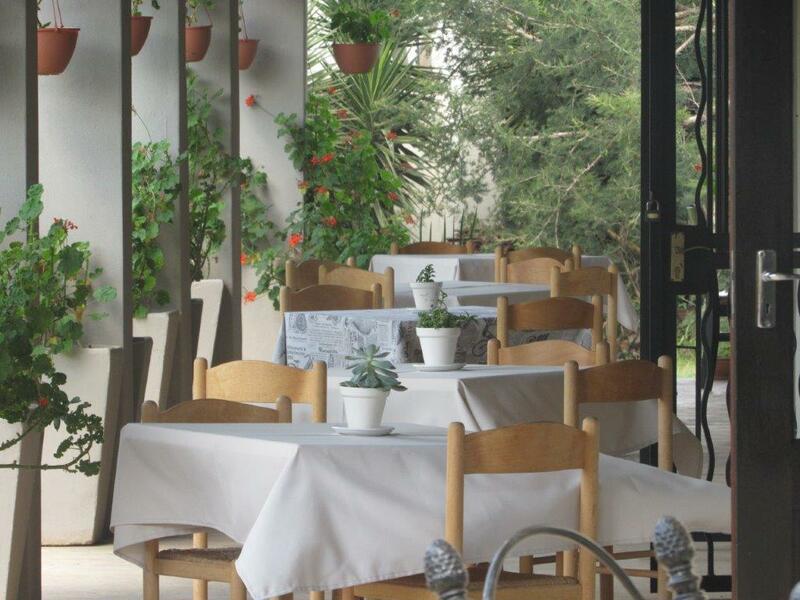 The pool terrace is an outside venue, covered by a large tree and is ideal for daytime functions. The pool terrace can seat up to 20 guests. The tree can be used to hang more decor. Weather permitting, we can set your tables up outside. In the event of rain or unpleasant wind we can easily move your table into the restaurant area inside. The courtyard is a covered semi-outside area and can seat 40 guests. Patio heaters can be used for on cold days. This room is a private room inside venue with doors leading to the swimming pool. This area can accommodate 25 guests. 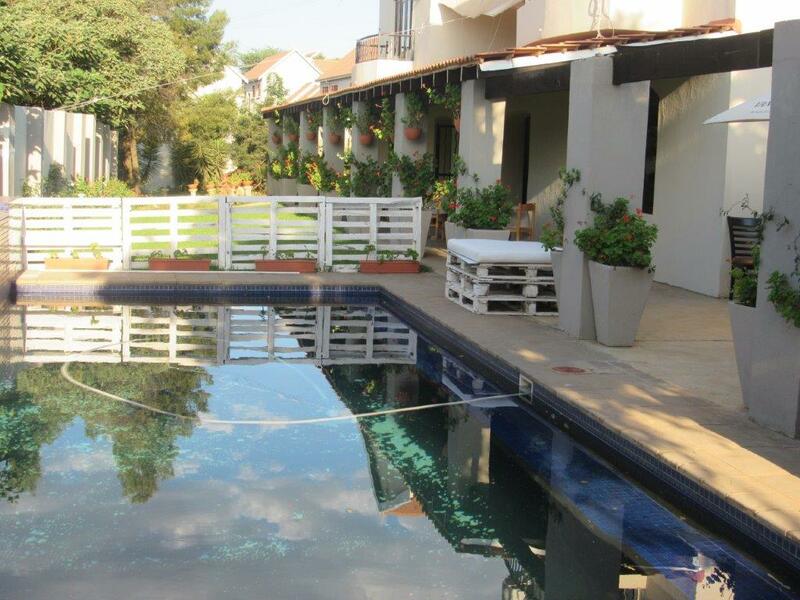 The porch area is a under roof venue close to the pool and garden, which can seat 30 guests at rectangular tables. Patio heaters can be used on cold days. 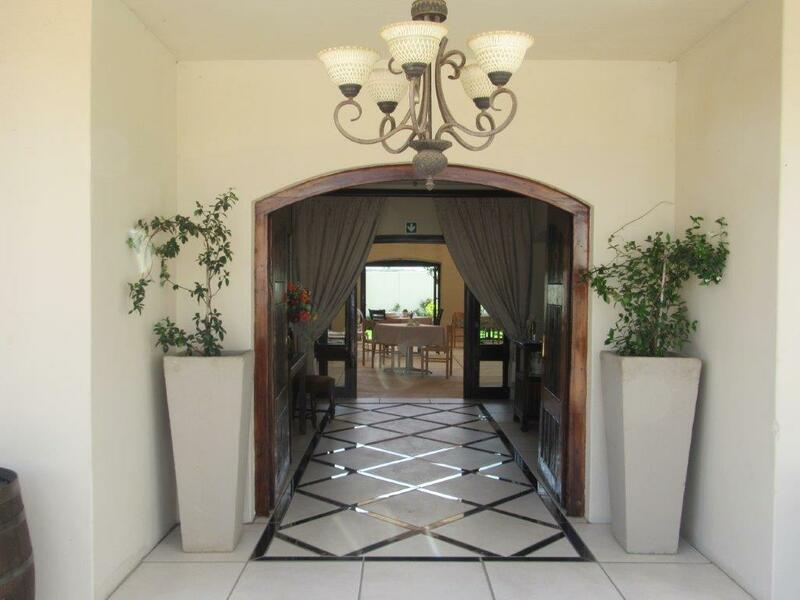 The cellar is an underground cellar with a private entrance which can seat 40 guests. The main venue can seat 240 people and are air-conditioned and private with sound and audio-visual equipment included. 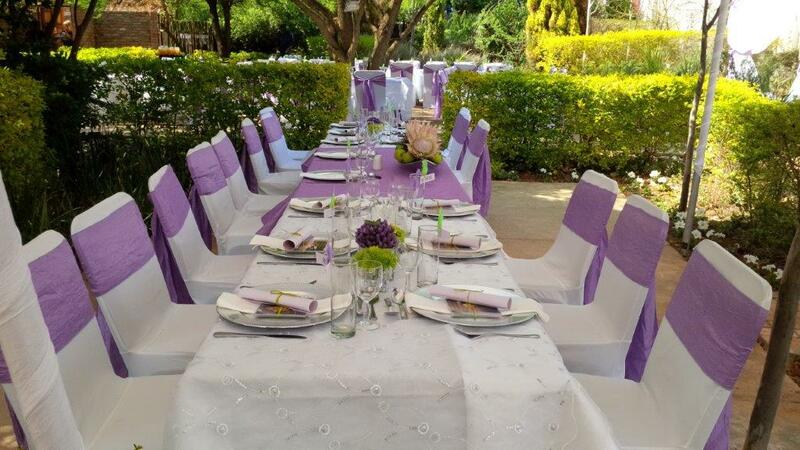 The main venue garden is an outside venue, covered by large trees and is ideal for daytime functions. This venue can seat up to 80 guests. The trees can be used to hang more decor. Weather permitting, we can set your tables up outside. In the event of rain or unpleasant wind we can easily move your table into the banquet hall.